Hey folks, WOW it’s been a long time since I last posted on my blog…..sorry!! The past year passed by in bit of a whirlwind for me and surfing took a little bit of a back seat for a while. It’s not often in my life that I have fallen out of love with surfing or the ocean, but taking a break and time away from it to enjoy some of the other finer things in life is occasionally needed! It’s also the first winter I have made an effort not to run away to the sunshine…..I decided to grit my teeth and settle down for the long cold winter. Now,I HATE the cold water – I’m not going to lie to you. Even the warmest, comfiest, most flexible winter wetsuit and getup isn’t enough to entice me into the icy atlantic….. 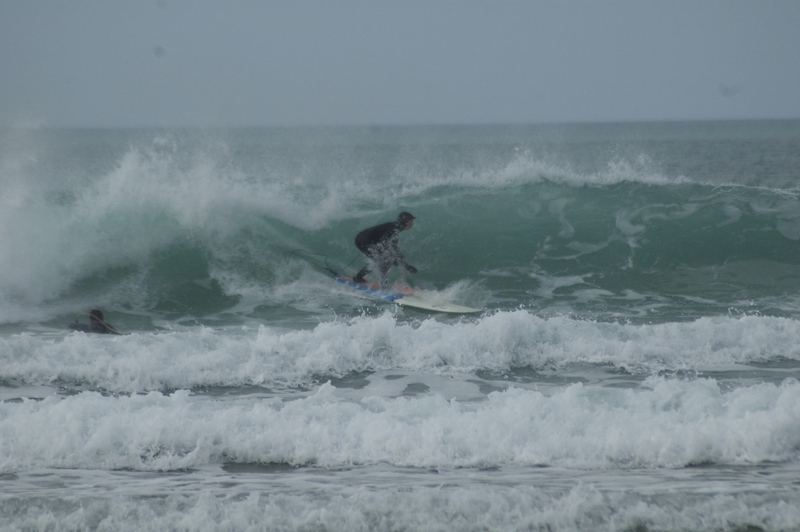 I hurt my hip back in the Autumn which put an end to any foreseeable winter surfing for me….not that I minded all that much passing up those surfs when it felt like minus 5 outside. At the same time it was also frustrating being stuck in Cornwall with nothing to do just after I’d decided to stick it out!! I damaged my hip flexor…..lord knows how (getting old!) and the only thing for it was rest. The last few weeks I have missed surfing. I’ve craved to be in the ocean with salty hair and missed the excitement and anticipation of planning my next surfing adventures! I have missed surfing with my friends, the ridiculous surfing chat, checking magicseaweed constantly and planning my day around the tide and the wind. I miss those people who I see only out on the water, the people who I only know by their nicknames, and taking a sneaky hour off work trying to ‘do important jobs’ that no way involve putting on a wetsuit 😉 It’s easy to take for granted what you have on your doorstep. 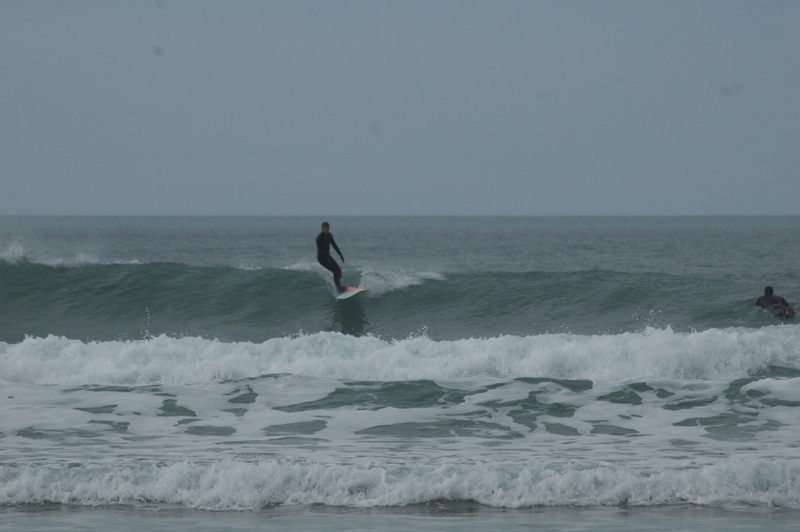 I have rediscovered my surfing stoke, I am back in the water and had the best day last weekend surfing with my friends in the sunshine down at Watergate Bay. My hip is much better and I even managed a few turns! You could have mistaken it for a day in August, but yeah it was still bloody freezing.